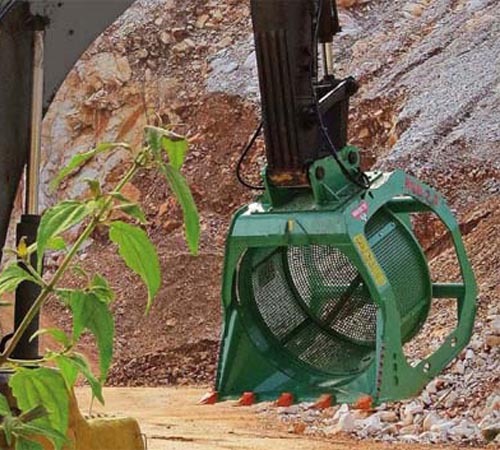 Montabert Rotating Screening Buckets are ideal for specialised work such as screening natural material before or after the crushing phase, quarry residues, sand and dry soils as well as for clearing river beds and cleaning of beaches. A crucial piece of equipment in all situations where smaller pieces need to be obtained. (Montabert by MB Crushers). Large capacity of screening baskets. Strong frame structure for a better protection of screening basket, even in the heavy duty jobs. Large choice of screen sizes for easy changing and versatility. 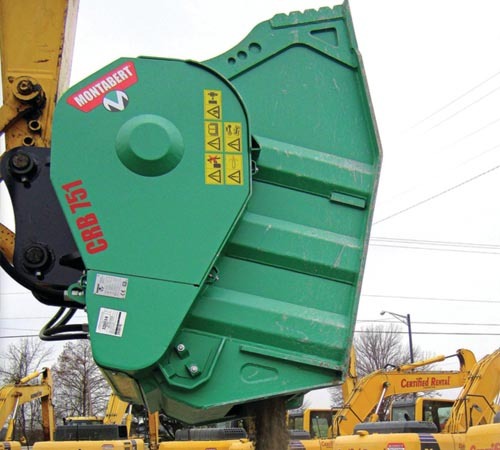 Montabert top quality Crusher Buckets are built for a range of heavy duty applications. 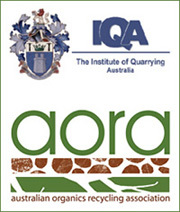 Can handle all types of inert material: stone, concrete and asphalt debris, mine and quarry waste. Range of sizes – suitable for large and small work situations. Permits debris to be re-used with one easy collection-crushing operation; or crushes and loads debris for removal. Built for heavy-duty applications, dependable trouble-free operation and low maintenance. Wide-aperture buckets with large capacities. Able to quickly crush material to sizes between 20 and 120 mm. Magnet option: easy to attach to the bucket on-site – this electromagnetic iron separator comes with its own installation kit.